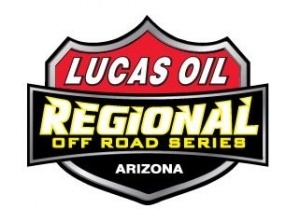 The Lucas Oil Regional Off Road racing Series for Arizona got underway with a two race weekend Feb 11-12 at Wild Horse Motorsports Park in Chandler, AZ. The event drew 149 contestants to kick off their 2017 race season. Following is a winner’s highlights so be sure and click on Read The Full Article for a complete list of results. Jessie Owens was able to take Round One in the RZR 170 event. The 2016 class champion Ryder Chapman took the checkers in Round Two. Maddie Dye took Round One of the JR@ Karts race with Lydia Small winning Round Two. JR12 Kart Round One and Round Two winner was Ayden Ford. Cole Keatts took Round One win in the Open Pro, Full Stock, Open V8 then on the following day Trey Gibbs took the checkers. Elliot Watson won the opening Pro Buggy & Limited Buggy event and Brady Whitlock took the win on day two. 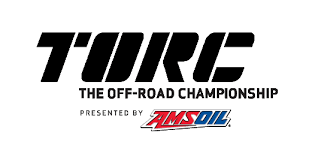 Brandon Kilgore won the first SR1 round with Gryan McCormick taking the win on Sunday. Try Gibbs too the Modified Kart opening race on Saturday and was second on Sunday to Koen Crawford. Chance and Chelsea Haugen made it a family affair by taking first and second in the Turbo Production/Unlimited race on Saturday. Robert VanBeekum took the win on Sunday. Corry Weller took the Production 1000 UTV win on both days.